Some people get into debt because of illness, gambling addiction or job loss. There are many that get in over their heads because of bad credit card habits , resulting in spending beyond their means. “Have you abused credit to get more “stuff”? Do you live by the “buy-now-pay- later” philosophy? The problem is that short term thinking quickly results in long lasting and potentially devastating debt. In order to reverse the trend and pay the debt down before it is too late, you’ve got to kick your credit habit,” says Jeff Schwartz, executive director, Consolidated Credit Counseling Services of Canada. “Overspending is a habit rooted in behaviour and attitude. The psychology is much the same as any other habit that harms you, like bad eating or nail biting .You generally don’t remove a bad habit; you become mindful of your actions and replace the bad habit with a good habit. In this case, that means replacing overspending with a detailed budget and living a cash-only lifestyle,” says Schwartz. There are varying schools of thought, but it does take time to transform a bad habit towards a good one. Did you know experts say it can take up to 21 days to get rid of a bad habit; so be patient! 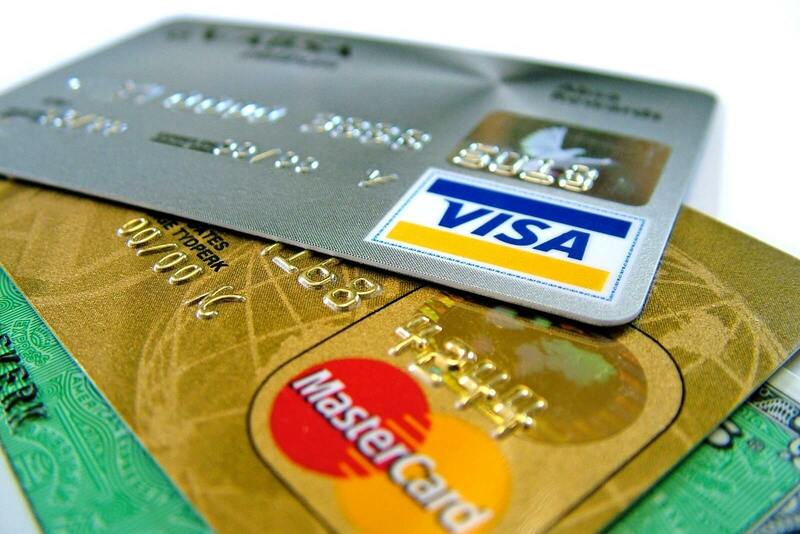 Here are some helpful hints on how you can kick bad credit card habits. The only way to really compel yourself towards action is to be brutally honest about the state of your finances. How much debt have you accumulated in total? This can be shocking, but that’s the idea. You’re at the point where change is the only way out from under your debt. Get in the habit of tracking your spending and writing it down. Keep this somewhere where it will help you be most mindful (e.g. in your wallet, at home in a visible area, etc.). It’s time to be accountable. Your plan needs to be split into two parts. Firstly, you need to decide how you are going to pay down your debts starting now. The second part of your plan needs to address how you will physically and mentally change your behaviour to avoid accumulating credit card debt going forward. To pay down debt, develop a payment plan within your budget. You can also consider doing a consolidation, through a lender or by doing a balance transfer to a single card or even with a non profit credit counselling agency. In both cases, you’ll shut down your credit cards, which will help support your new cash only lifestyle. Did you know that a number of bad habits are created as the result of stress or boredom? Take the power out of these triggers by adopting other healthy behaviours that will keep your cards in your wallet. Practice yoga or meditation. Get active and engage in a sport or hobby that helps you release stress and gives you pleasure. The idea is to identify an activity that will give you similar benefit to what you experience when spending, without being harmful to you. It’s hard to break bad credit card habits, especially if staying on budget means that you’ll have to scale back on some social outings. Communicate your plans to your friends and family and invite them to help by doing low or no cost activities when you are socializing. Have an “inspiration jar” where you ask your friends and family to write down words of encouragement on pieces of paper that you can draw from your jar when you are struggling with making your change. This personal motivation will keep you going towards your goal. Has a bad credit habit got you in hot water? Take charge today by calling one of our trained credit counsellors at 1-888-294-3130 or get started with our online debt analysis.